Ray Noble needs a kidney transplant and needs the help of his community to make it happen. Transplants are lifesaving but very expensive. Three years ago 57-year-old Ray was diagnosed with focal segmental glomerulosclerosis (FCGS), a debilitating disease that attacked his kidneys. He is no longer able to participate in making living driving trucks after 29 years. He misses driving with his co-workers and truck driving friends on the road. 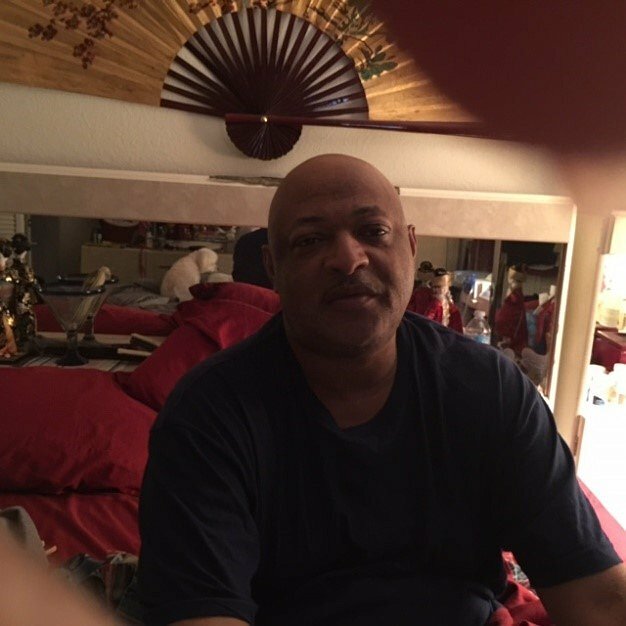 Ray is now completely dependent on his dialysis, which he undergoes at home every single night. His only chance to return to good health is a kidney transplant. Ray is on the donation list and is waiting for a donor. But, funding this life-saving procedure is a monumental task, as there will be many medical expenses not covered by insurance: co-pay anti-rejections, medications, Ray travel expenses from across the country and more, are adding up to more than Ray family can handle alone. To help offset such expenses, a fundraising campaign in Ray’s honor has been established with Help Hope Live, a trusted nonprofit organization that has been providing community-based fundraising guidance to patients and their families for more than 30 years. All donations are tax-deductible to the full extent allowed by law, are held by Help Hope Live in the Southeast Stem Kidney Transplant Fund, and are administered by Help Hope Live for transplant-related expenses only. If you would like to make a contribution, please click the DONATE NOW bar.